At American Duct, we are equipped for thorough air duct cleaning and restoration for your commercial facility’s air ducts. Allowing your air ducts to remain untreated can cause a variety of problems for you and your household that could be easily eliminated with air duct cleaning. 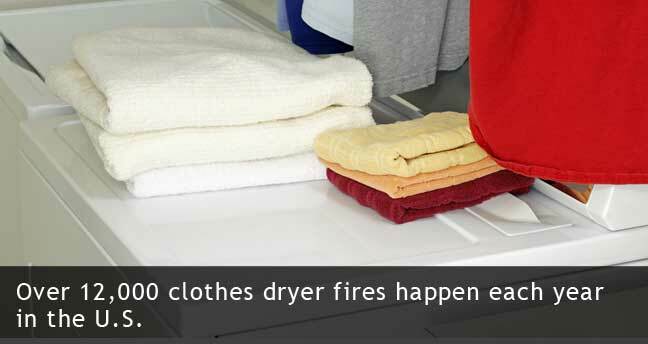 When lint builds up in a dryer’s ducts, it restricts airflow, which increases drying time and causes the motor to overheat. 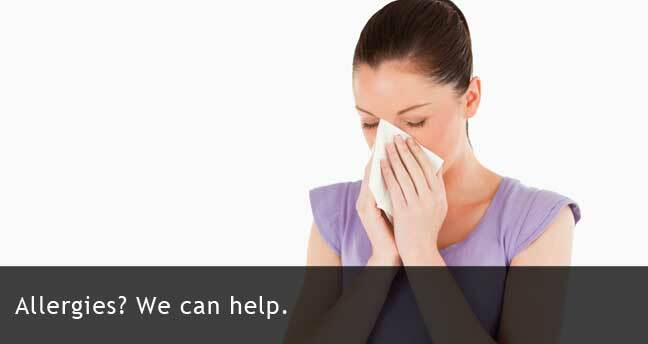 Prevent this with professional service from American Duct Cleaning! At American Duct Cleaning, we know it can be intimidating to bring any service professional into your home or business, especially the first time you hire them. It’s a gamble! Are you going to get what you pay for? Will they be on time? Are they going to do a good job? Can you trust them in your space? All of these are great questions! 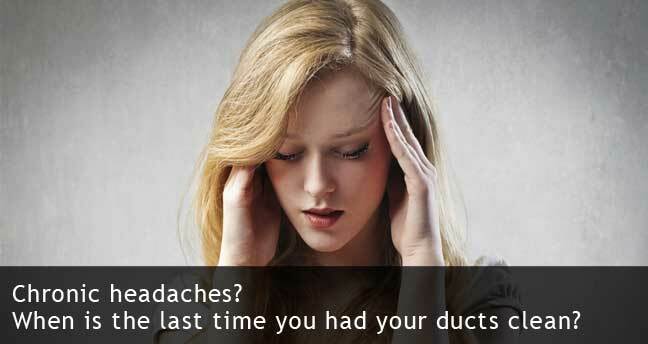 That’s why we want to introduce ourselves to you before you entrust your duct cleaning to us. Each of our staff has an online biography that lets you know a little bit about him before he arrives at your door. When you schedule your duct cleaning service, simply ask which of our technicians will be handling the project and then check out his information online. 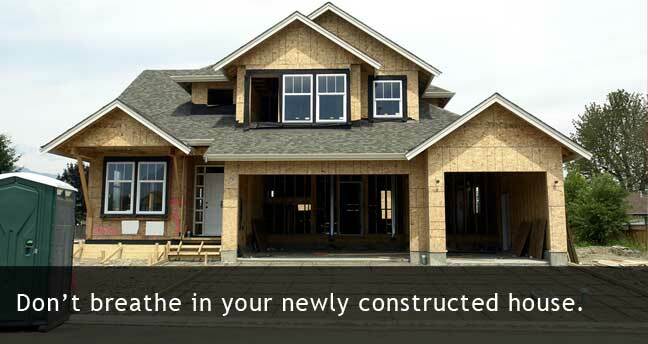 Whether it’s Randy, Chris, Kyle, Tyler, Mike or Wes, you’ll know what we look like and a little bit about us to help you feel more comfortable inviting us into your home or business for professional duct cleaning. And, if you want to know more about our the quality of our duct cleaning services, read the testimonials of our clients. We’re proud of our good reputation when it comes to our duct cleaning services, and we want you to be able to have the same confidence in us as those who have hired us for duct cleaning in the past. For now, get to know our friendly, professional staff by reading a little bit about us and our duct cleaning. If you like what you see, set up an appointment or call for a free duct cleaning estimate! We won’t let you down. 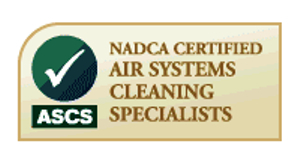 American Duct Cleaning is proud to be Kansas City’s independent air quality authority. Since 2005, we have been providing area businesses and homeowners with excellent duct cleaning work and rare professionalism. All of our service experts have an extensive knowledge of ducts and HVAC systems and work to enhance the quality of your home or commercial facility by reducing dust, pollutants and chemicals through well-kept ventilation. At American Duct Cleaning, we use only the best equipment to serve our customers and will always leave your space cleaner than when we arrived. All of our service professionals arrive in marked company vehicles and are dressed in American Duct Cleaning attire, and clients can read about each individual prior to his arrival through viewing their online biography. It’s all part of our total satisfaction guarantee. 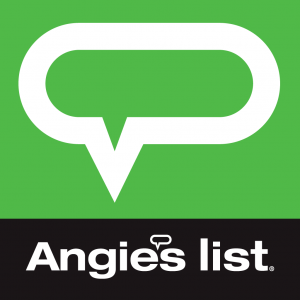 We proudly serve the entire Kansas City metro area — and sometimes beyond — to improve the air quality of your home or business through duct cleaning. 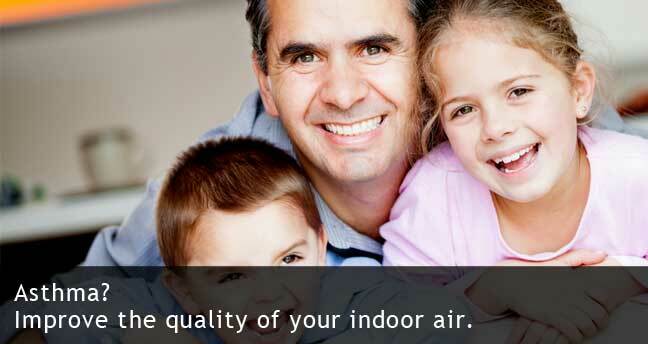 Get the healthier, cleaner air your need by calling us today!